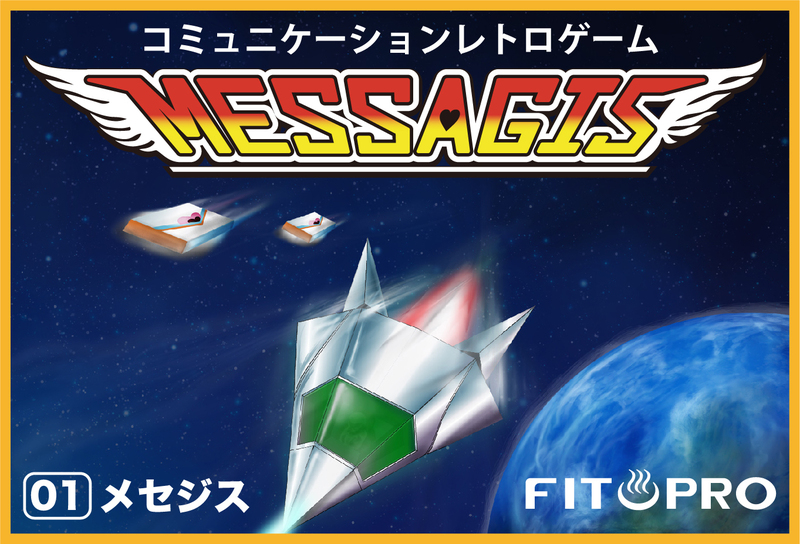 MESSAGIS is a service that delivers messages you want to tell someone to a retro shooting game. Just type a message in the message box below and press "Create URL”. Since I can use it many times for free, why do not you send MESSAGIS with your birthday celebration or thankfully ordinary words of gratitude? Copy and paste the URL to the person you want to send the message to. Copyright © 2018-2019 FITOPRO All Rights Reserved.